Collagen creams have proven to be very ineffective compared to collagen liquids, which are 50 times more effective. The best collagen liquid currently on the market is from a company called Skindale which you could read more about here. Have you ever heard the saying that beauty starts from within? Well, believe it or not, that’s an actual fact. In this article we’ll explain and provide facts as to why you’d be better off spending your money on collagen liquids instead of creams or any other topical solutions for that matter. It’s a cream which contains fibrous protein that exist in all human connective tissue. It’s use varies depending on what the end goal is but on average, people generally apply topically on their faces and sometimes on their overall bodies to reduce wrinkles and to give out a more youthful appearance. They’re currently no studies showing the effectiveness of its use. Well to start off, there is no scientific studies which has ever proven that collagen creams actually work in the first place, but there have been studies that show that it doesn’t really work. The most you’ll ever see is marginal success since face creams don’t permeate through the skin and this is true for even the best collagen creams, it’s all the same. It simply stays on top of the skin and so that’s why there hasn’t been a single person who was ever used a collagen cream and seen a substantial difference in their skin because theoretically it’s impossible. Collagen needs to enter the bloodstream for it to effectively restructure your skin. That’s not possible with most creams because the molecules are too big to permeate the skin. In dermatology it’s called the “500 Dalton Rule” discovered in the early 2000’s which you can read about here: http://www.ncbi.nlm.nih.gov/pubmed/10839713 so basically it’s virtually impossible to see any notable effects using creams. 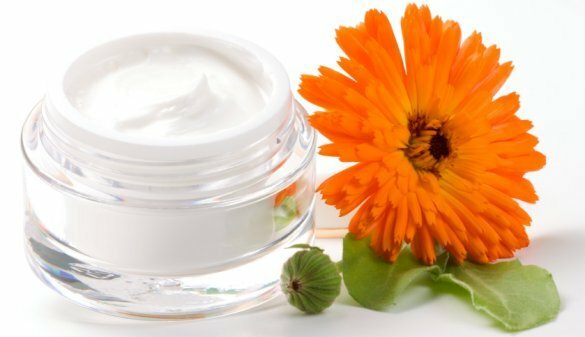 Any effects that you’ve might have seen is primarily due to the cream acting as a moisturizer, hydrating the epidermis of the skin. That being the case, you could by a cheap moisturizer and get the same results. Another downside to using it as a topical solution as opposed to using it internally is the fact that you won’t get any of the benefits. For example, just about everything in our body is made up of collagen from our bones, joints, hair, nails, skin etc… But you’ll never get those benefits if the collagen doesn’t circulate through your bloodstream to reach these places. 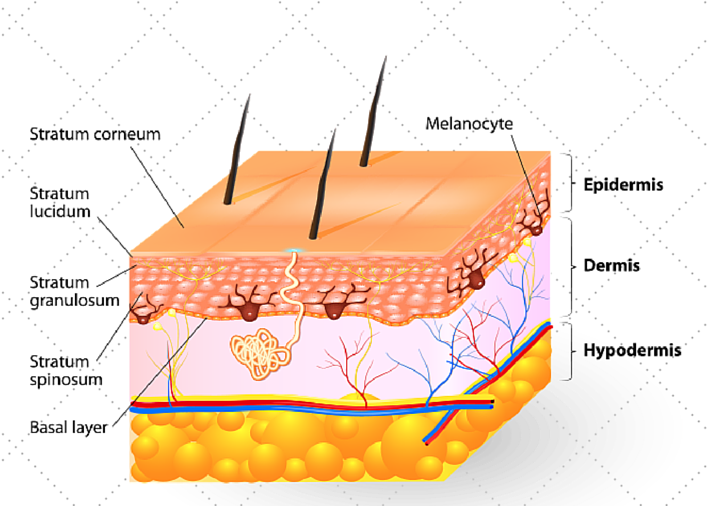 So even if topical solutions were able to work you’re doing yourself a disservice by neglecting the most important parts of your body which goes way beyond the skin. Also, one of the most disturbing facts is some of these cream manufactures are using some of the most disgusting ingredients in their product for example “dead human babies” yes, you read that right according to the Washington Post. I don’t know about you but that’s not something I would want to rub on my face. The solution is really simple, if you replace the missing collagen your body will start to functions like it did before. It starts from the inside out, by taking liquid supplements instead of creams, the collagen will enter directly into your bloodstream and will be distributed to all the other parts of your body. So not only will your skin start to look younger (by definition, it has to), but you’ll feel much better because now all your organs and joint will have the needed collagen so your arthritis pains, wrinkled skin, joint pains, etc.. will begin to lessen, and even other pains you might have been experiencing do to low amounts of collagen in your body will slowly stat to clear up. You have to remember, your body uses pain to notify you that something is calling for your attention, just like when your car is low on oil you’ll start to experience mechanical problems, when your body is low on collagen you stat to experience joint and other associated problems. So by taking care of the lack of collagen internally, your body will reward you with tighter skin and an overall better functioning body. With all that being said, not all products are equal. 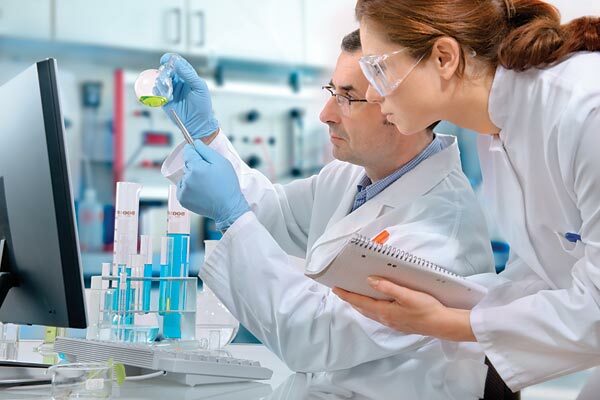 The reason why we promote the Skindale collagen brand so much is due to the fact that it’s one of the only product’s that’s been through vigorous study’s and has been clinically proven to work. Even the editors of Cosmopolitan magazine and Huffington Post went under a 30 day clinical study to test the companies claim and find out for themselves how effective their products are, the study and results is published here: Cosmopolitan Skinade Test Results & Huffington Post Skinade Test Results, as you can see by the results both editors seen quite an improvement. They use 100% Marine based and plant-based materials along with their proprietary blend which helps get the results in the shortest amount of time. They use what is called hydrolyzed collagen (which is the best form of collagen you can take). Even though they are much better than using the facial/body creams they’re not as effective as the liquids. Pills and capsules have a maximum absorption rate of 30 to 40% were as liquids have a maximum absorption rate of 90 to 95% and that’s due to the fact that the human body is made up of 80% water. Also, when it comes to pills the body takes up to several hours to break down and process were as liquids are processed by the body within five minutes or less If taken before a meal. At the end of the day the choice is yours as to which path you want to follow. I highly recommend you choose liquid collagen as opposed to anything else because it’s a proven fact that if collagen is ingested as opposed to applied topically you’ll not only see results much faster, but you’ll get longer lasting results. Any other path would simply lead to disappointment and a waste of money. 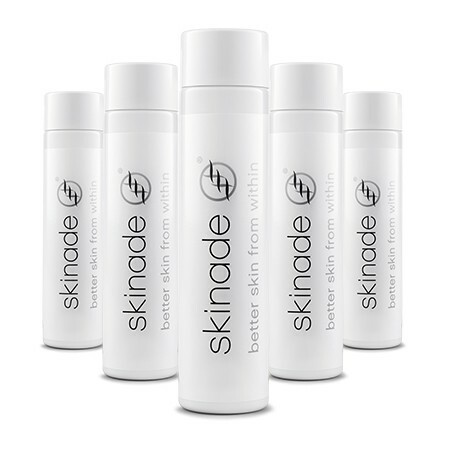 We recommend the Skindale brand due to the fact that is actually that they’re backed by scientific studies. At the end of the day you can choose whichever company you’d like, just make sure you do your due diligence before opening your wallet. Rob has been writing about collagen supplements since 2008 and has worked with several collagen manufactures throughout the years. With over 8 years of experience he is considered one of the top experts in the collagen field.